consumers. With access to leading industry research services and tools, a comprehensive understanding of the ′who′, ′what′, ′when′ and ′where′ about the client′s consumers can be achieved. 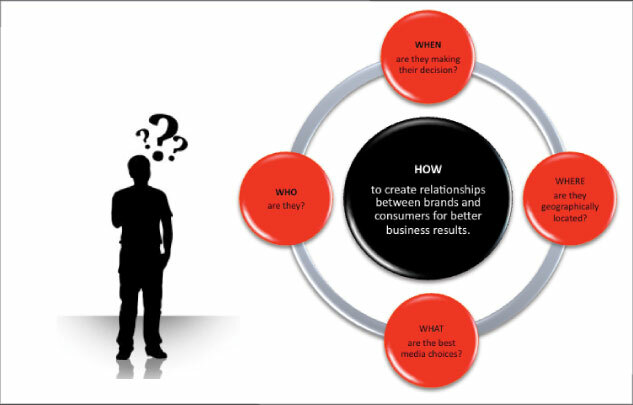 Identifying and understanding the ′consumer connection′ is the key to success!